The secret of a unique expertise, guarded by master jewelers, and the brand's long-running commitment to self-reinvention have won Cartier its reputation for excellence and outstandingly beautiful designs, admired the world over. 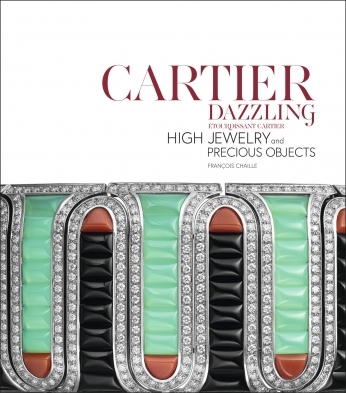 This exquisitely produced, luxurious tome presents the latest creations by the famous jeweler, from high jewelry to precious objects. The unique savoir-faire of Cartier jewelers throughout history has founded the image of excellence and the reputation for singular beauty that Cartier is known for around the world today. 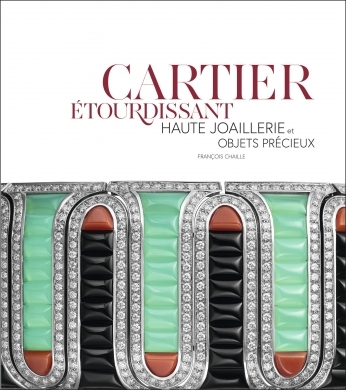 Precious stones and the craft of fine jewelry-making are the subjects at the heart of this latest volume, displaying the newest Cartier creations: unique and exceptional pieces, designed for great collectors. The great fascination that these precious stones inspire is linked, for many, to the story behind their beauty: one of these astonishing, romantic tales—about a legendary sapphire—is revealed in this book. Gleaming with diamonds, rubies, and emeralds set in elegant and audacious compositions, this volume invites the reader to admire these treasures illustrated beautifully on each page.